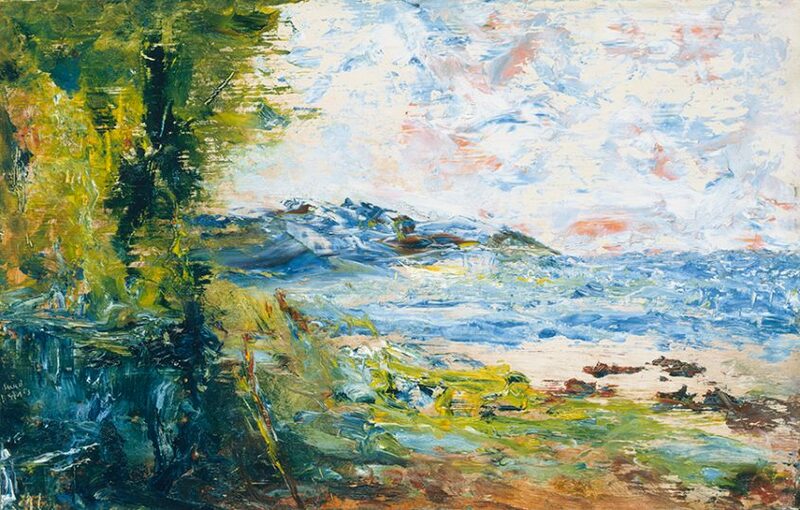 Jack Yeats (1871 – 1957), Sea Wind, 1954, oil on hardboard, 22.9 x 35.9 cm, acquired 1974. 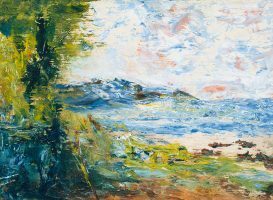 © Estate of Jack B. Yeats. 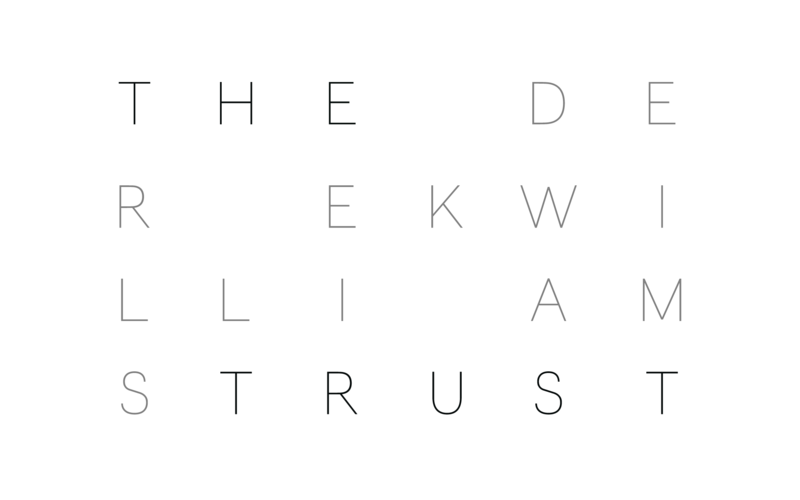 All rights reserved, DACS 2016.